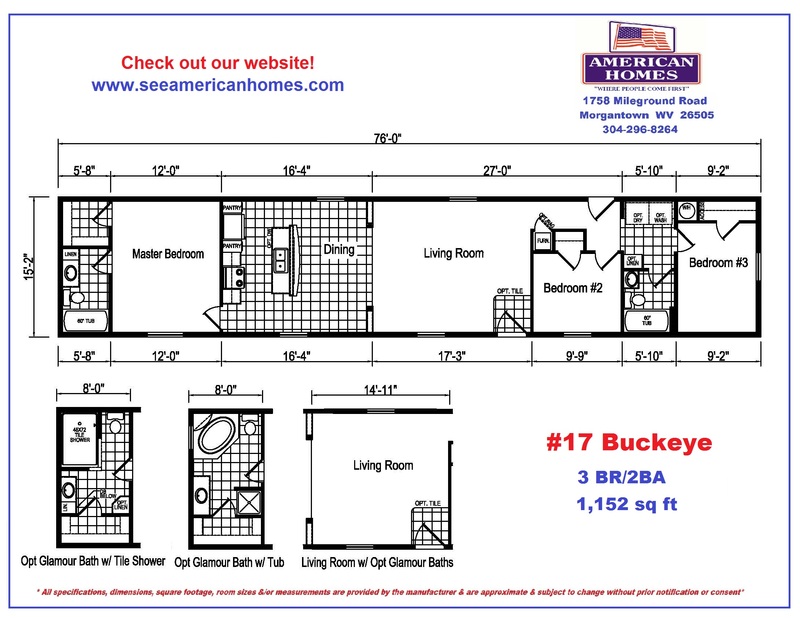 3 Bedroom / 2 Bath / 1,152 sq. ft. This warm and inviting home boasts of wood-beamed ceilings and Timberwolf cabinetry in its gorgeous island kitchen. Entertain guests while you’re cooking up some tailgate treats and watching the big game with this wide-open floor plan! The big surprise is the huge, walk-in, 2-person ceramic master shower…. A part of the home that is used every day should be comfortable and spacious and this shower fits the bill!